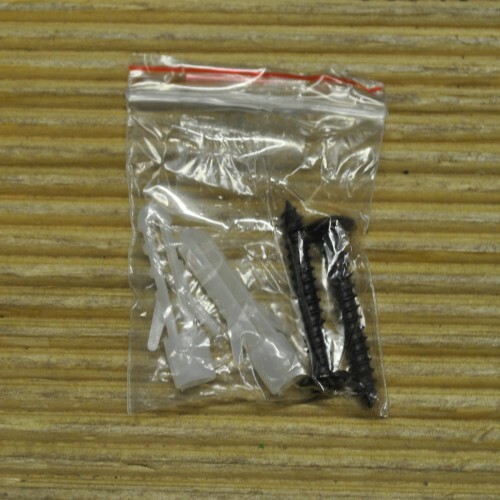 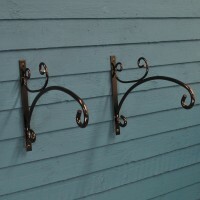 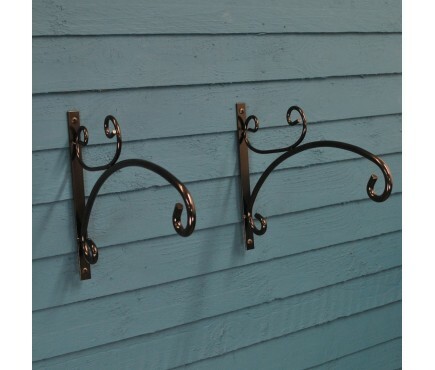 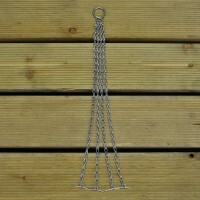 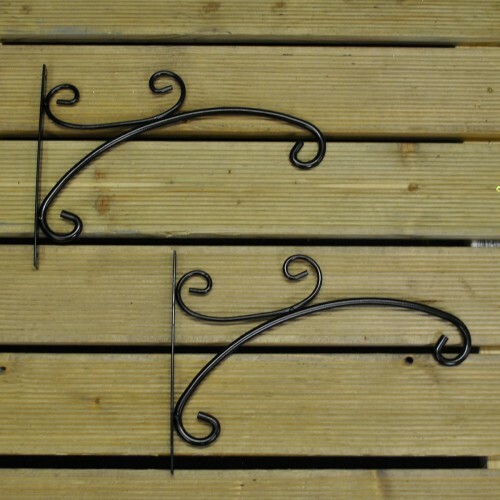 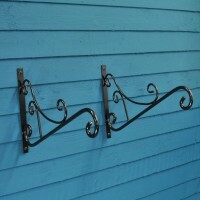 Set of 2 Anglia brackets. 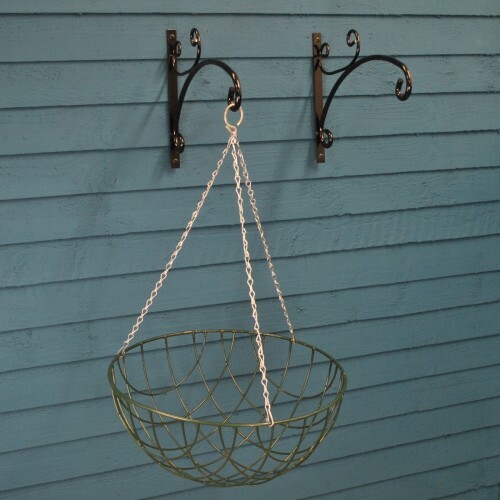 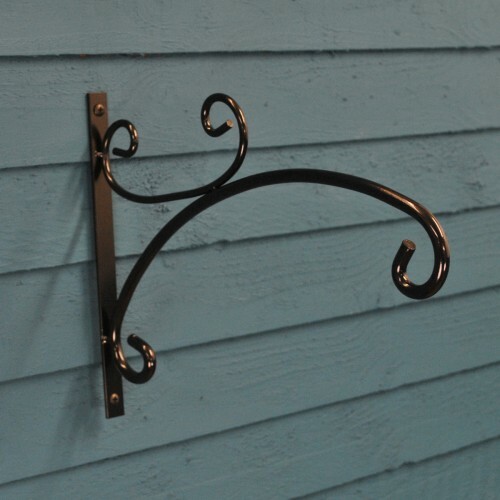 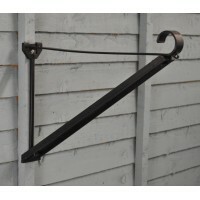 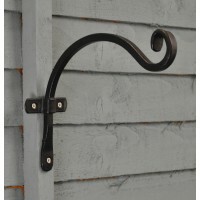 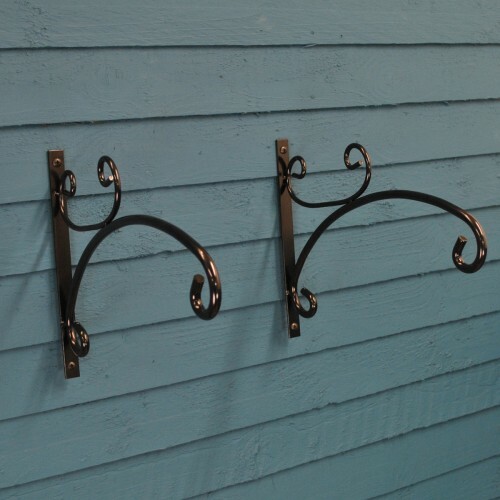 The 14 inch Anglia Bracket is ideal for hanging baskets or even bird feeders by attaching the hook to a wall or fence posts. 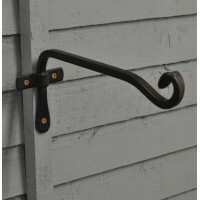 The sturdy construction is made from solid steel.